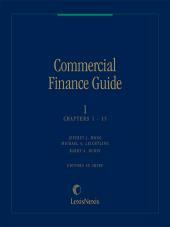 This publication provides extensive coverage of commercial financial products other than basic loan agreements. 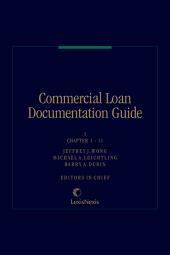 The perfect companion to Commercial Loan Documentation Guide. 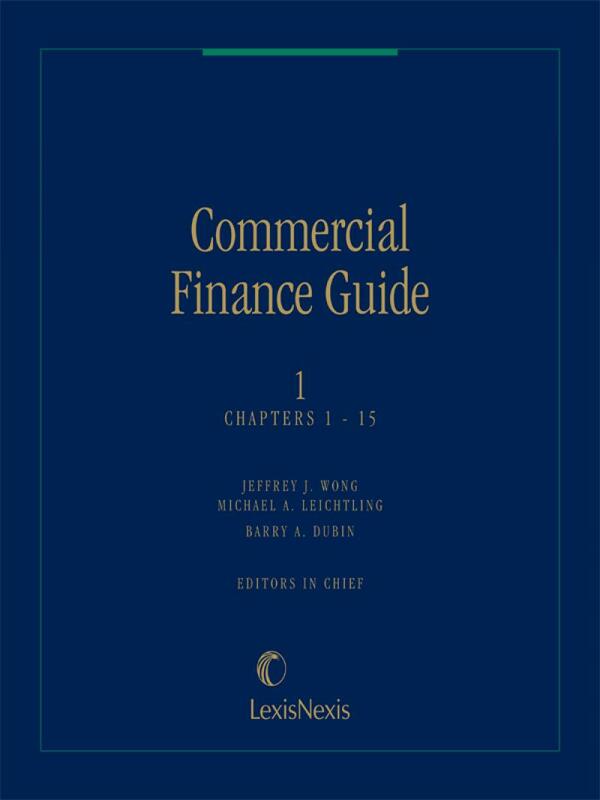 Provides extensive coverage of commercial financing devices from basic secured loans to more sophisticated, complex structures. 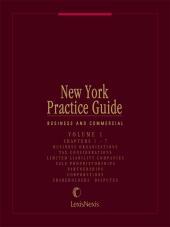 Part I deals with secured lending transactions. Part II addresses specialized collateral. 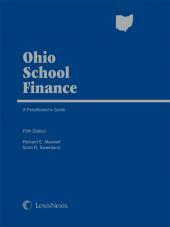 Part III analyzes special legal and financial considerations. Updated to reflect U.C.C. Revised Article 9.